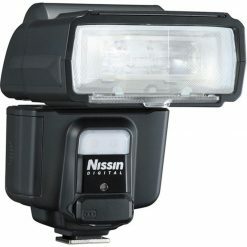 FP/High speed flash synch up to 1/800th sec. 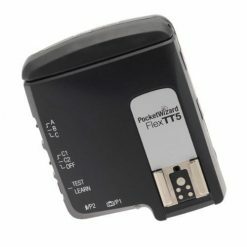 The PocketWizard FlexTT5 Transceiver Radio Slave is part of an ultra-versatile radio slave system and is dedicated specifically to the Nikon i-TTL flash control system. 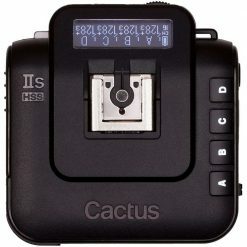 It simply slides directly into the camera’s hot shoe, and there are no special settings to make or modes to call up. 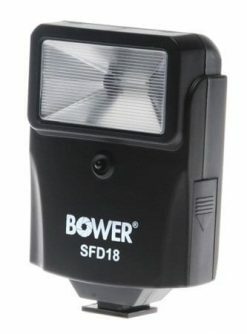 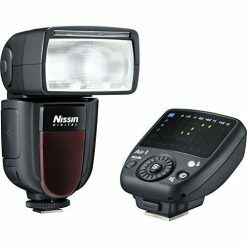 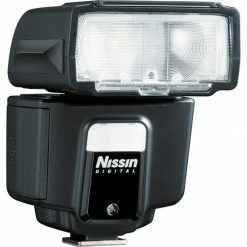 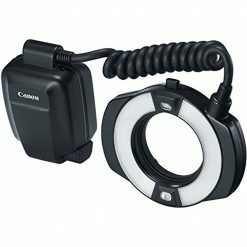 Use the camera, on-camera flash, or flash commander controls for flash compensation, zone and ratio control. 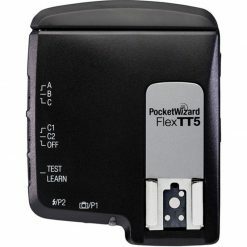 It supports single or multiple dedicated flash units. 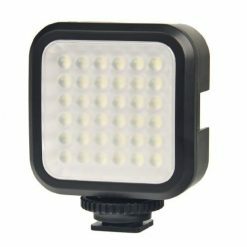 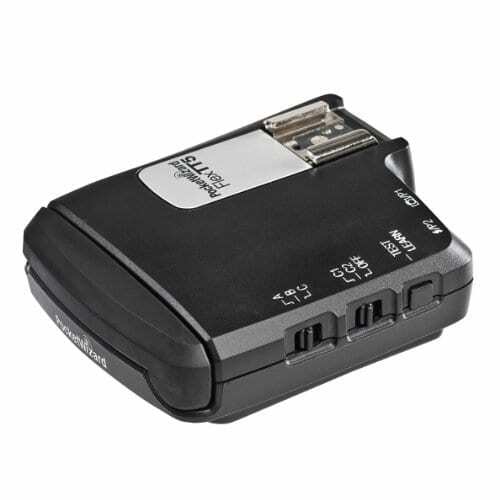 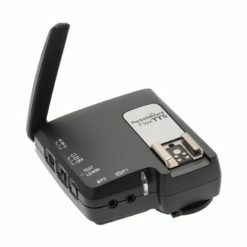 The FlexTT5 is a “Transceiver”, meaning it can be used either as a transmitter placed into the camera’s hot shoe, in combination with another FlexTT5 unit on the flash end or as a receiver, with a MiniTT1 transmitter-only unit placed on the camera’s hot shoe.